Is getting a Top 10 talent at No. 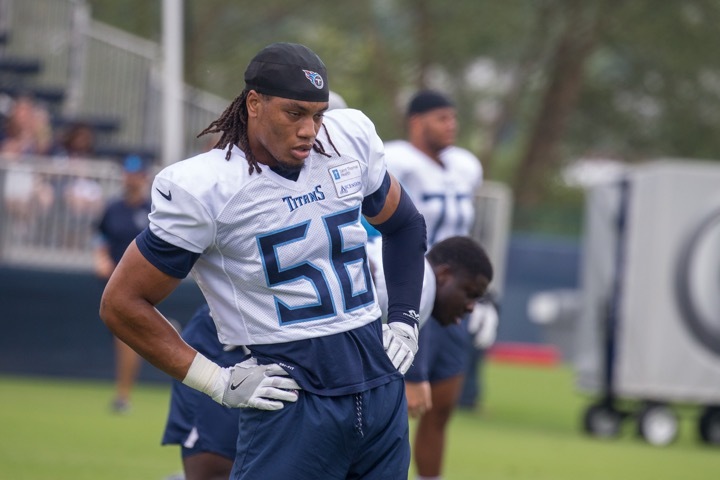 19 worth it for the Titans if he misses all or most of his rookie season? NASHVILLE, Tenn. – At what point in the draft equation does a high-quality player destined to miss a big chunk of his rookie season, if not all of it, become worth selecting? 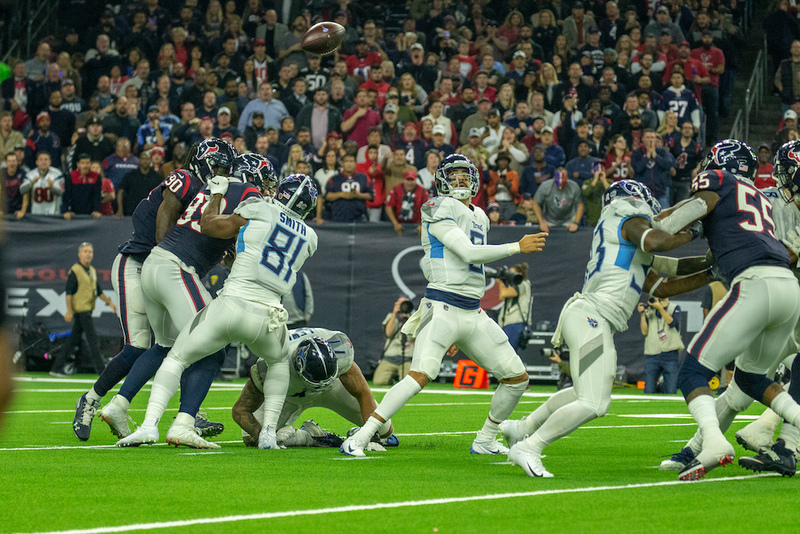 That’s a question facing the Titans at No. 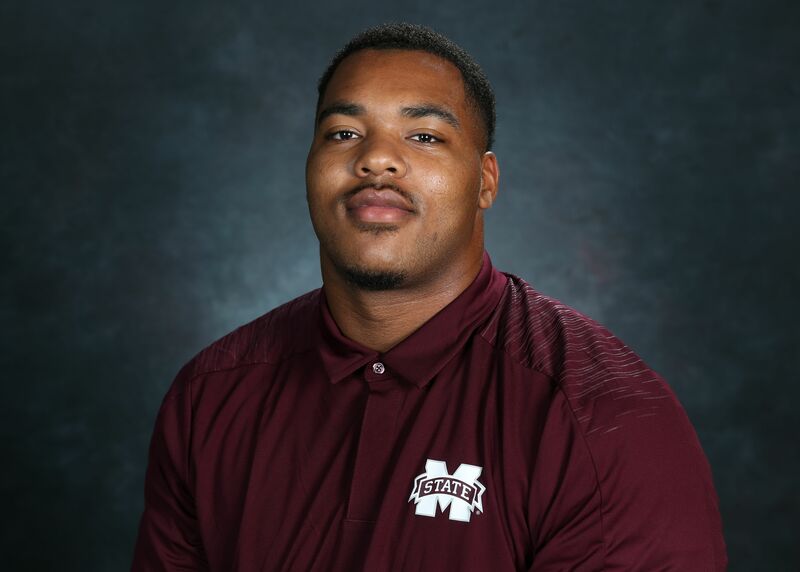 19 where Mississippi State interior defensive lineman Jeffery Simmons may well be available, and would likely bring them a skill set of which they are in dire need. He’d also bring a repaired left ACL he tore in February. That could see him return during the course of the 2019 NFL season, but he’s won’t be making an impact on opening day or anywhere close to it. And it’s possible his first year could be a wash.
NASHVILLE, Tenn. -- In every draft room, there is a draft board with 1,000-plus names that are not draftable and won’t get a chance as a free agent and a second draft board that contains 300+ names that will get drafted or sign free agent contracts. There are also other boards in the draft room. A Top 100 player board ranked in order. A board with all seven rounds with each pick in order. There is a board with all 32 team’s draft choices that they own by number under the name. And last, in Nashville, there is a Titans’ team needs board to fill out the remaining roster spots. The most important of these boards is the Titans’ positional grade board. It will be used the most during the draft. The board is set up by position starting with C, G, T, TE, QB, RB, WR, DE, DT, ILB, OLB, CB, S, Spec. Every team uses their own specific numerical grading system to determine the value of the player. The most popular grading system is the “old” national football scouting grading system. NASHVILLE, Tenn. -- Draft excitement is about to boil over. I've worked hard on this mailbag to help us work our way to Thursday night. Here's some schedule talk from earlier this week. On to your fine questions, which I appreciate. 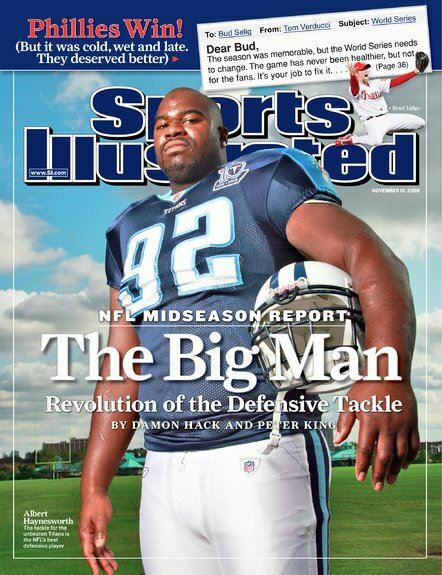 In your years of covering the Titans and in honor of the nfl draft, who is the biggest bust and biggest overachieving draft pick made by Titans??? 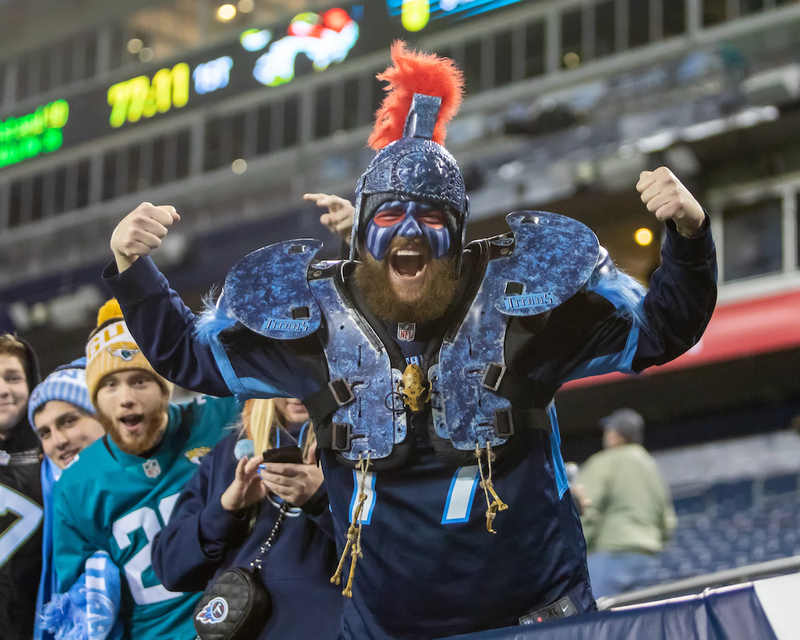 NASHVILLE, Tenn. -- NFL owners tend to be eccentric and somewhat mysterious, operating behind the scenes. 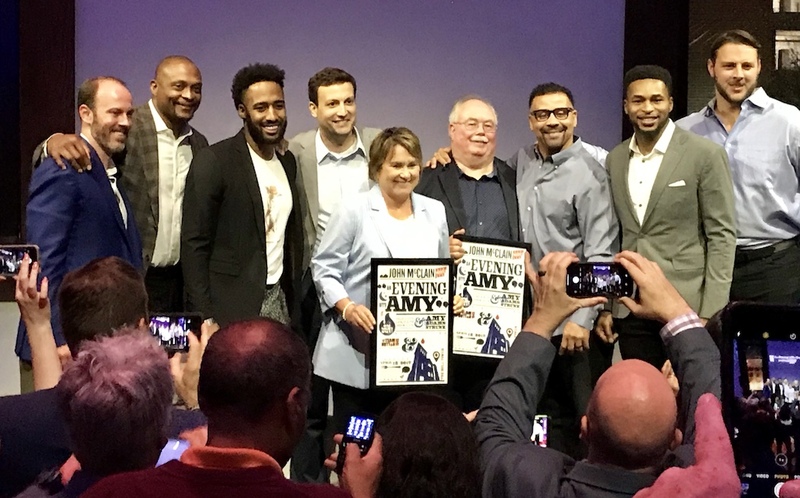 Titans controlling owner Amy Adams Strunk interact with fans more than most, and Thursday night she made the sort of appearance that few of her peers would consider.